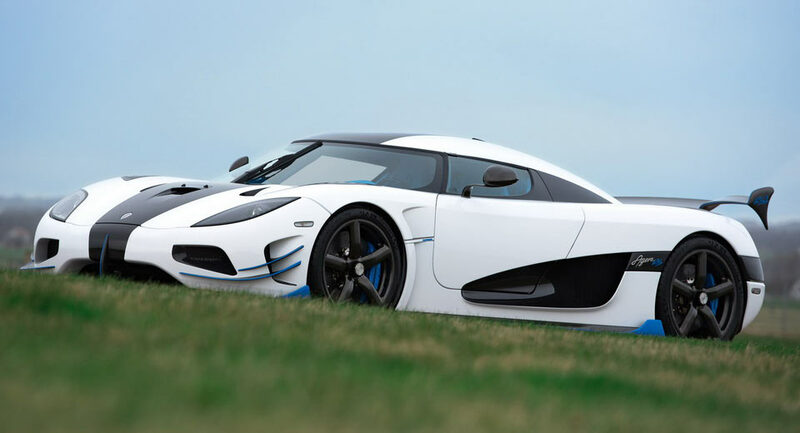 This is the new Koenigsegg Agera RS1, the latest Swedish hypercar set to make its public premiere at the New York Auto Show. 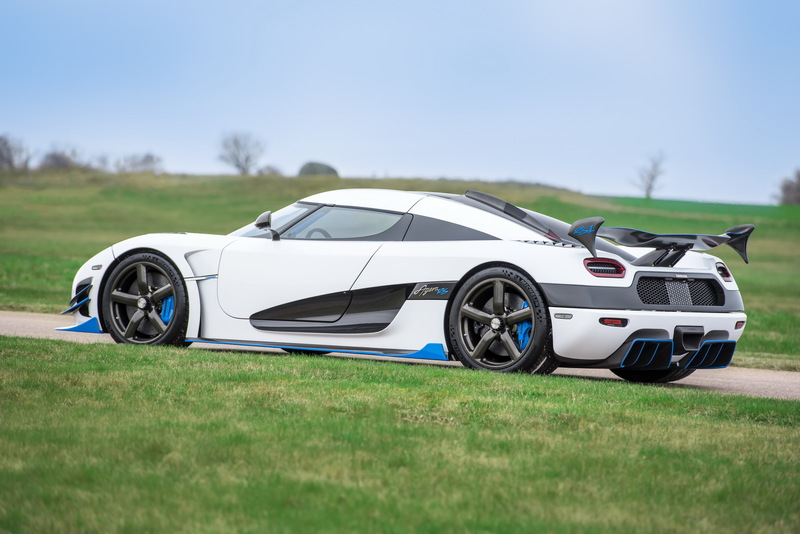 Koenigsegg tells us that the latest bespoke version of the Agera RS is specifically named as ‘RS1’ by its owner. 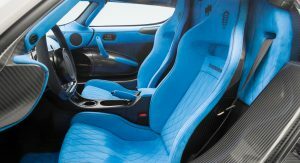 As you would expect from a bespoke vehicle of this caliber, he and his son were “intensively involved in the entire specification and build process”. 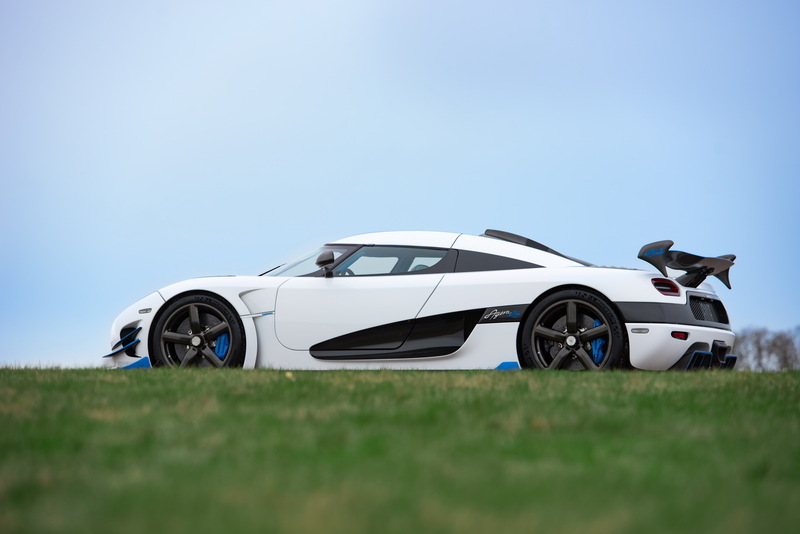 Finished in Arctic White with blue details on the front winglets, side skirts, diffuser and rear wing, the Agera RS1 is joining the small and exclusive family of US-spec Koenigseggs. 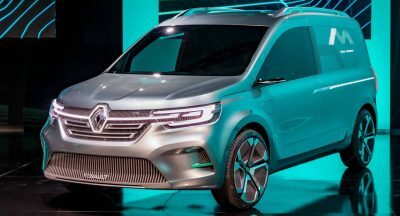 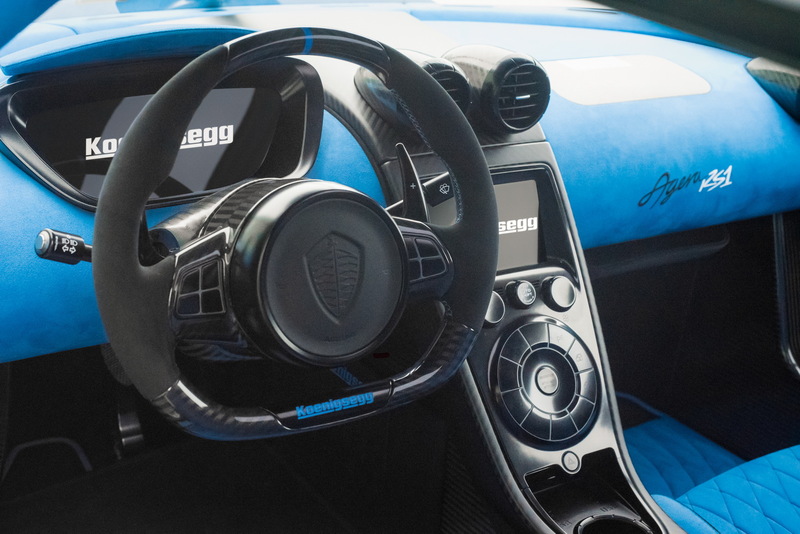 The cabin is dominated by the use of bright blue Alcantara which is combined with polished carbon fiber and black anodized aluminum on the dashboard. 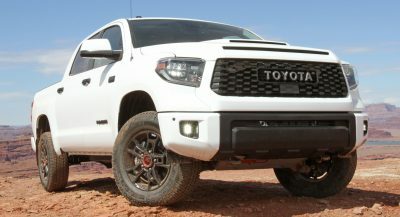 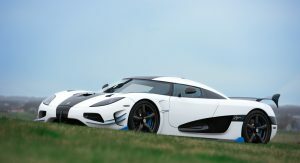 Power comes from the company’s known beast, a hand-built twin-turbo 5.0-litre V8 with 1,360hp and 1,011lb-ft of peak torque. 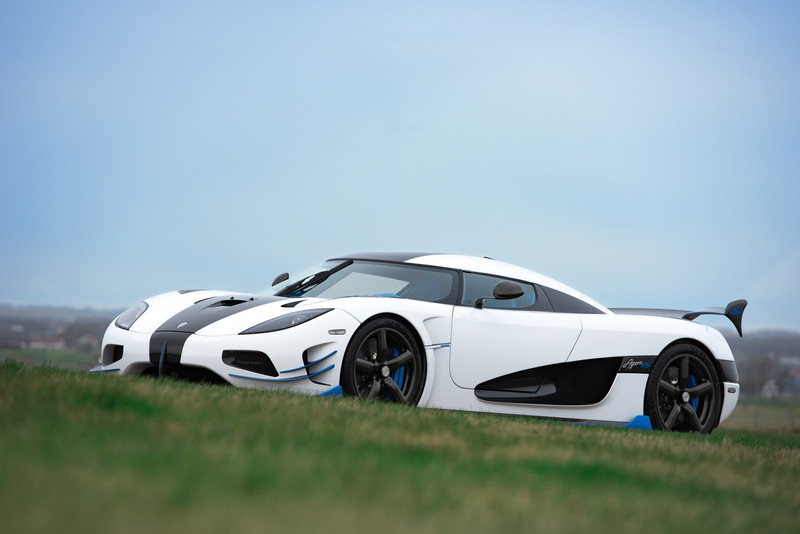 This colossal amount of power runs through a seven-speed automatic gearbox, sending the RS1 to 62mph from rest in 2.8 seconds and on to 186mph (300km/h) in 12.3 seconds. 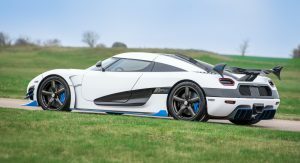 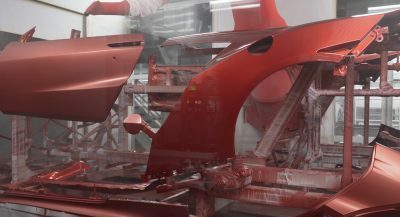 Koenigsegg says that the RS1 weighs just 3,075lbs with all fluids (2,845lbs dry) and that it’s capable of pulling up to 1.8G on corners thanks to the company’s unique elongated front and rear wishbone suspension with active damping and the body’s advanced aero agenda. 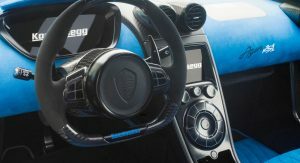 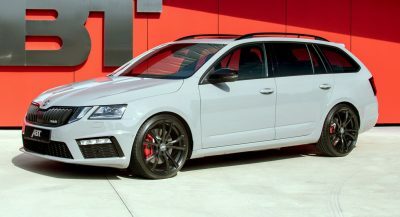 All this performance is also combined with a wide range of amenities as well, with the RS1 coming with features like climate control, satellite navigation, Bluetooth, electric carbon seats, fully adjustable pedals, hydraulic lifting system, tire pressure monitoring and more. 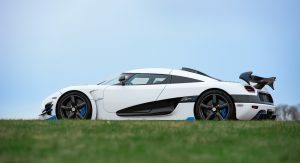 Previous PostPrevious Watch Max Verstappen Go From P16 To P7 In One Lap – It’s Like A Video Game!